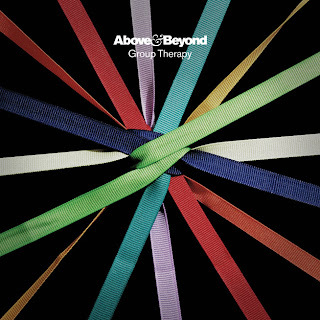 Featuring the recent BBC Radio 1 playlisted single 'Sun & Moon', Above & Beyond's 'Group Therapy' is the much anticipated second artist album from the Anjunabeats trio - encompassing trance, electronic house, downtempo and even modern classical influences. 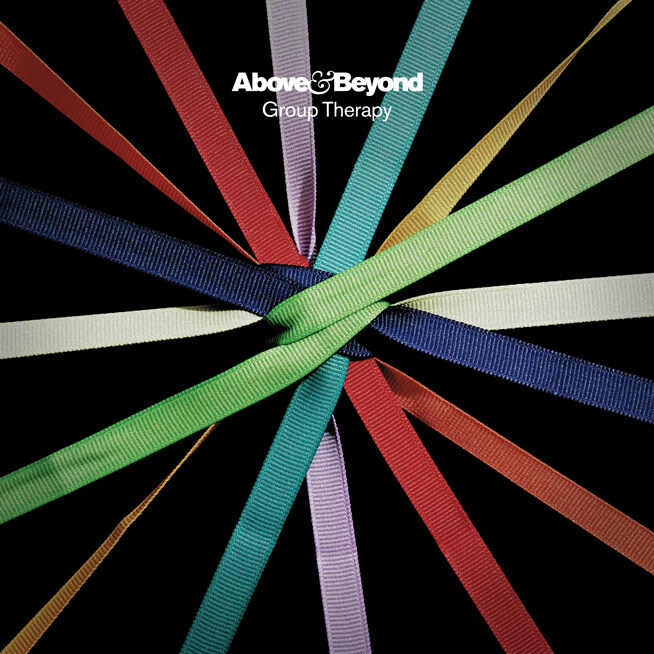 Bringing Above & Beyond’s renowned blend of classic song-writing values and sleek electronic production into a contemporary context, ‘Group Therapy’ features 15 tracks of cutting-edge melodic music - including vocal efforts from both Richard Bedford and Zoë Johnston. For a DJ trio whose achievements over the last 11 years have included setting up one of the biggest labels in dance music, playing to one million people at a gig in Brazil and hosting one of the most listened to radio shows in the world, you’d be forgiven for assuming they’d have more than two artist albums under their belts by now. It’s no wonder then, that anticipation for Above & Beyond’s third artist album Group Therapy is so high; especially considering the commercial success of the first single to be taken from the album, “Sun & Moon.” It’s got everything you could wish for as a trance fan, from the uptempo “Thing Called Love” to the unexpectedly tribal sounding ‘”Prelude,” and tracks like ‘”Only a Few Things” and “Alchemy” even incorporate elements of their more chilled-out OceanLab alias. Good Review and Good Album, A&B's latest album is full of hits, and the remixes of a lot of these songs are just as good. Favourite Songs are probably sun and moon and thing called love, Richard Bedford's vocals are great. Thing called love featured number 3 on TML's vocal tracks of 2011.